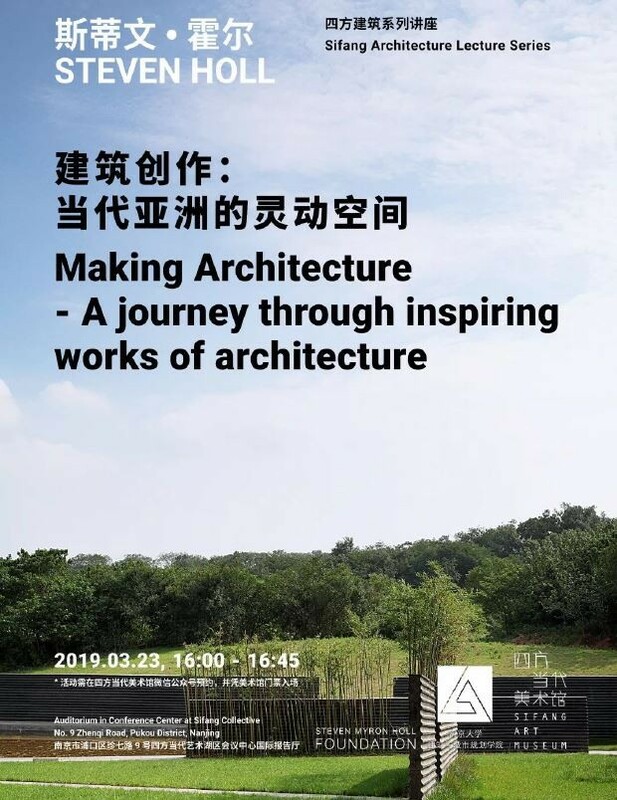 Steven Holl will visit the Nanjing Sifang Museum, which was designed by Steven Holl Architects, on March 23rd for the Steven Holl: Making Architecture exhibit. The Nanjing Sifang Museum is hosting a special event for Holl's visit on March 23rd at 4 PM. He will speak at the Conference Center with a media Q&A following. Steven Holl: Making Architecture opened at the Nanjing Museum on March 10th. The exhibition will then travel to the Urban Network Office in Shanghai, China, followed by the Archi Depot Museum in Tokyo, Japan. The Nanjing Sifang Art Museum will be its third venue, after shows at the Dorsky Museum and the Seoul City Museum.